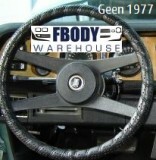 The 1974 - 1975 - 1976 - 1977 Camaro interior section is one of the most complete sections in the industry. 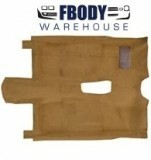 Fbodywarehouse has the parts you need and items you simply won’t find anywhere else in the industry! 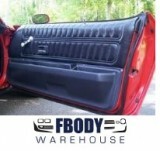 From seat covers to panels to the best interior fastener kits in the industry we have the parts you need to get your Camaro interior to showroom condition!